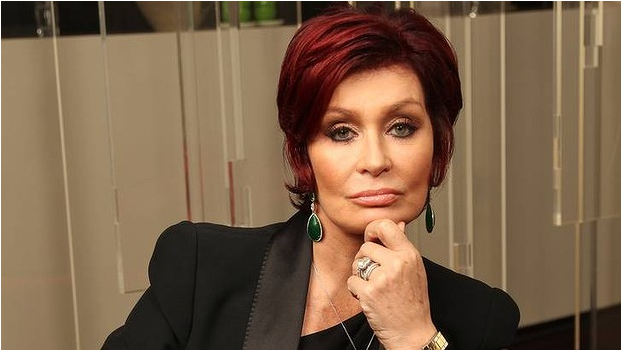 TV Host and Talent show judge Sharon Osbourne, has revealed to Hello! Magazine she has had a double mastectomy in a preventative measure against any more cancers. She already battled colon cancer a decade ago, but after finding out from doctors she also carries the gene which causes breast cancer she decided to take action instead of waiting for another bad diagnosis. She underwent a 13 hour operation, but it did not faze her one bit. She was focused on the outcome and the longevity she was giving herself with her family and new grand daughter Pearl. She also admits having breast implants and other plastic surgeries was a bad choice. It took having cancer to realize this. Before having the mastectomy she found out her implants had actually leaked into her stomach wall, which she says has put her off any more plastic surgery ever again. She even admits to looking at pictures of herself and feeling grossed out from too many surgeries, saying she looks plastic and unnatural. While we wish Sharon a speedy recover we also applaud her bravery to speak publicly about her surgeries, and how she realizes plastic surgery is not a good decision at all. We hope her words will be a harsh warning to young girls everywhere to be happy with who you are, changing yourself for the media or anyone else is only going to hurt in the long run, and possibly even prove fatal in some cases. Well done Sharon! Are you considering plastic surgery? Do you think it may be a self esteem issue leading you to want it?